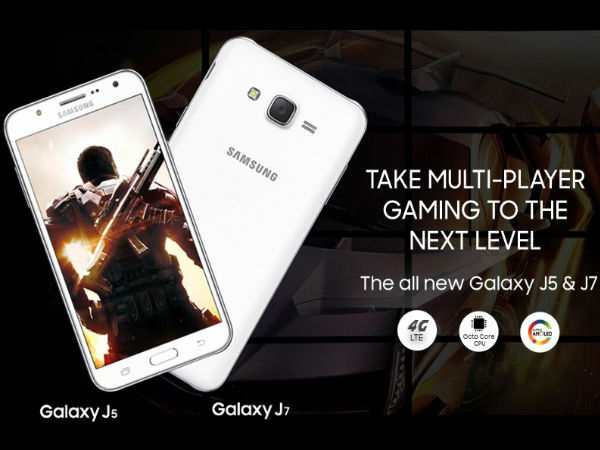 Samsung launched Galaxy J5 smartphone in Pakistan, its Galaxy J series 2016 model phone with richer media experience. Galaxy J5 equipped with great specs it has 1.5 GB ram, Android, Quad Core Processor and 5.0-inches HD super Amoled display, 13 mega-pixel + 5 MP camera. Everything at your fingertips while using Galaxy J5 experience your videos and pictures at crystal-clear 5.0-inch super amoled screen. It provides powerful performance on web browsing, gaming, and HD video viewing, enjoy and play everything at fastest speed. Thumbs up for Galaxy J series smart manager which tells you about the status of battery, ram, storage and much more user will stop the apps which uses more battery, run anti-virus free storage.